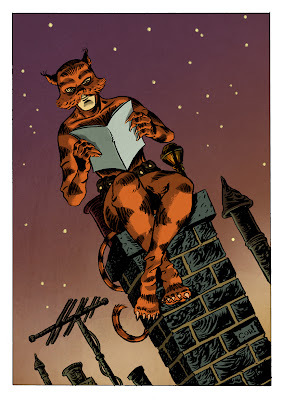 Pages 3 and 4 of Kid Tiger are imminent, currently being finished off by the rather excellent James Corcoran. When they wing their way to me, I'll be adding colour again. 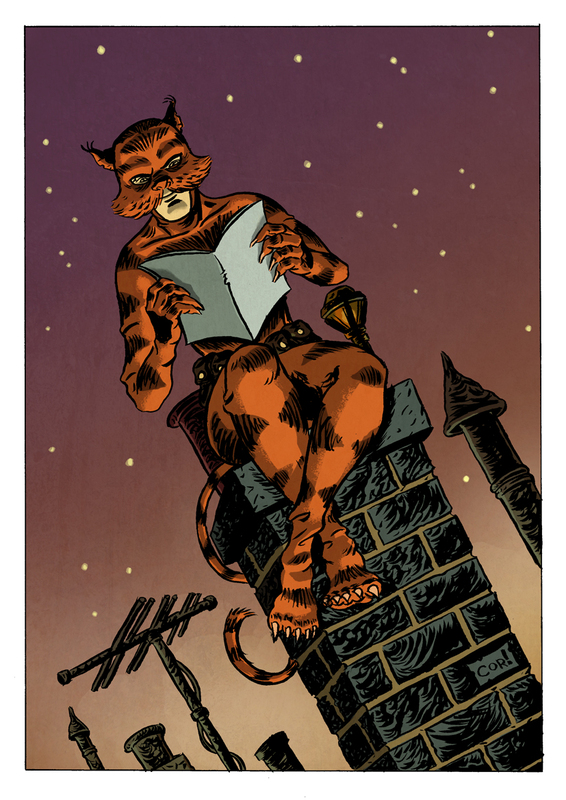 In the meantime, here's a superbly drawn pin-up drawn by James and coloured by me.